It is not a surprise that most big cities have a lot of limo companies which are ready anytime to serve their clients with their best transportation service. Knowing this, you will have peace of mind for your next big event transportation means. Many companies even have similar packages and fleets. In case you have no idea about how to identify good service of limo companies, there are few things you need to understand. These will help you know what company which you should choose to work with. The important factor is their customer service. Great customer service is usually the single reason why clients will choose one company over another. Customer service happens the moment clients contact the company. This will determine how the things go on between limo companies and their clients. That’s why it is important to assess a service based the customer service. It is also a factor which determines the relationship between you as client and the limo company. What are the things you need to look at their customer service? I will break down customer service aspect to few points. The first point is about great communication. The way they communicate with you will determine how good their service is. That means they do it the moment you book the limo, handling payment, until you ride on the limo. They need to build great communication with you as well as meet all of your requirements. The next point is their responsiveness. Most limo companies have hotline for quick information. You can also contact them via email, chat messenger, or online form. A good service should emphasize the responsiveness. How long they will reply to your message is the sign of their seriousness. When you get your reply quickly, it shows that they are reliable. From this point, you should not hesitate to go on. 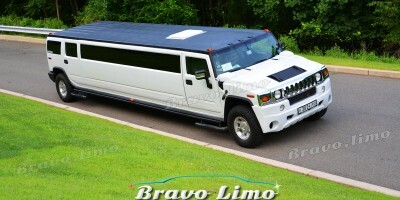 If you are planning to find the best limo provider, don’t hesitate to go for extra miles. Perhaps you have complicated schedule? Perhaps you want to decorate the vehicle to match your current event theme? 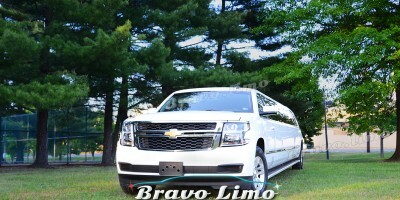 A good limo company will be ready to meet your requirements. Good customer service of Limo Companies will make you feel important and classy, even if you are not (no offense). We can agree in one thing when we become client. No one likes to be treated as no.2. 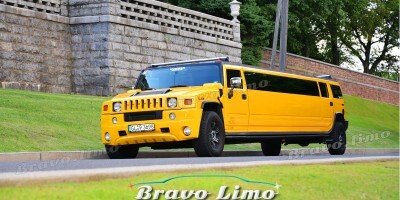 A good limo company acknowledge this thing very much. You will be their boss. Once you find a limo company which matches criterias above, then I am pretty sure you have found the best limo company for your event in New Jersey. Also Read: Which One is for You? Regular or Stretch Limo?